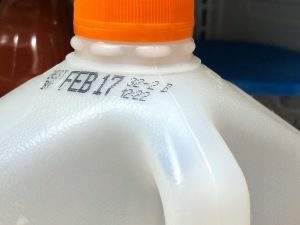 Most people have probably mistakenly drunk milk or another drink that was a couple of days over the expiration date, and they are usually fine. 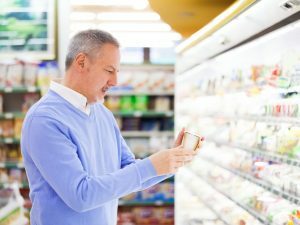 Do expiration dates actually mean anything? 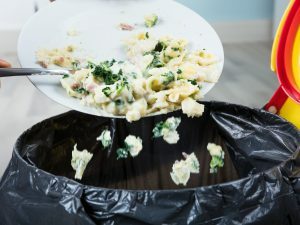 Schaffner says that expiration dates are mostly based on product quality, not risk of contamination, and these dates are set by legislation that isn’t always based on the most accurate scientific evidence. As an example of this, milk that is produced in New Jersey has one expiration date if it’s to be sold in the state, but the same milk is given a different expiration date if it’s to be sold just across the state line in New York. 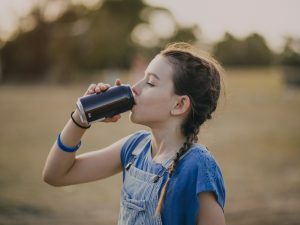 Unpasteurized drinks can support E.coli bacteria, but also Listeria, even if kept in the fridge, says Kathleen Glass, associate director of the Food Research Institute at the University of Wisconsin-Madison. When drinks are pasteurised, they are heated to a temperature higher than the bacteria can withstand. 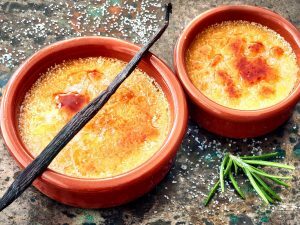 Milk was traditionally heated in a giant vat to 145 degrees for 30 minutes, according to the International Dairy Foods Association. Modern techniques use high-temperature, short-time pasteurisation, which heats the milk to 161 degrees for 15 seconds, followed by a rapid cooling. This kills the bacteria and makes pasteurised beverages much safer to drink. There is one drink that may be safer after the expiration date – Unpasteurized apple cider! This drink ferments over time, and if it were contaminated with E. coli the bacteria would die faster at room temperature because the cider will turn to alcohol, which kills it. Fruit juices are often acidic, such as apple, orange, grape and tomato, and the acid makes it harder for the bacteria to survive. 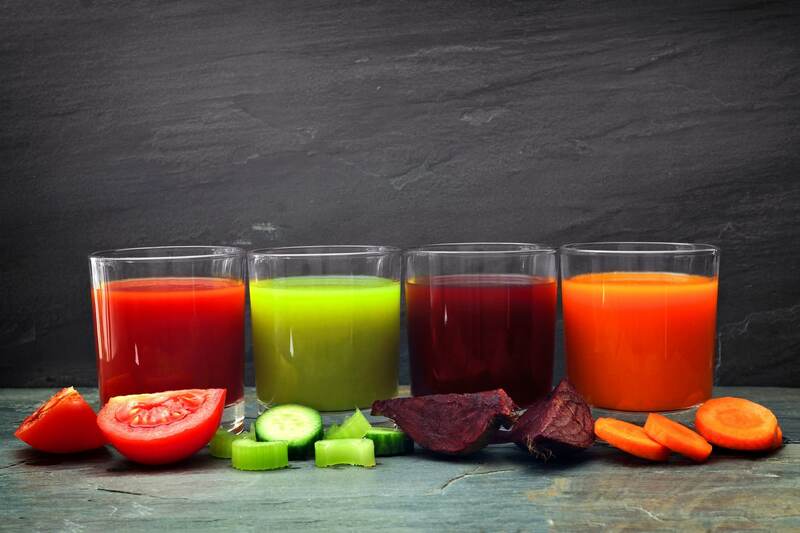 Fresh vegetable juices that aren’t blended with fruit juices are more prone to become contaminated if kept after their expiration date. Cold pasteurization is a method of killing food-borne bacteria without using heat. 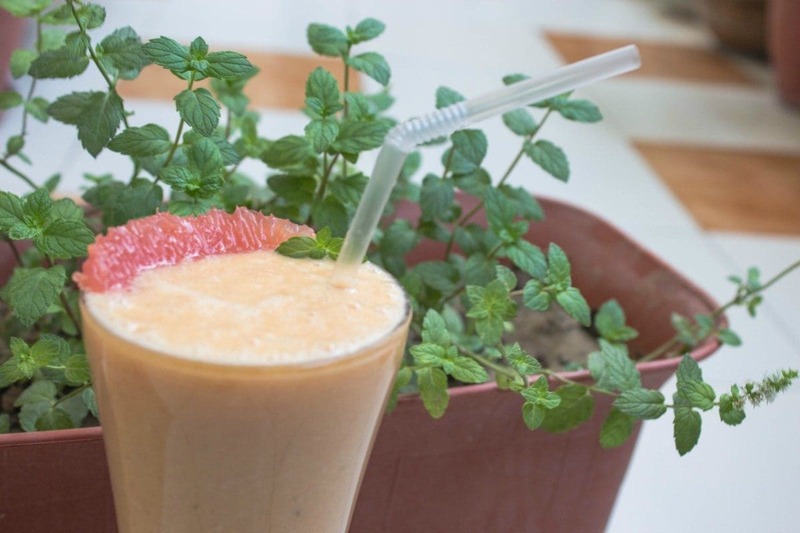 There are different methods, but fresh juices are usually subjected to high-pressure processing. 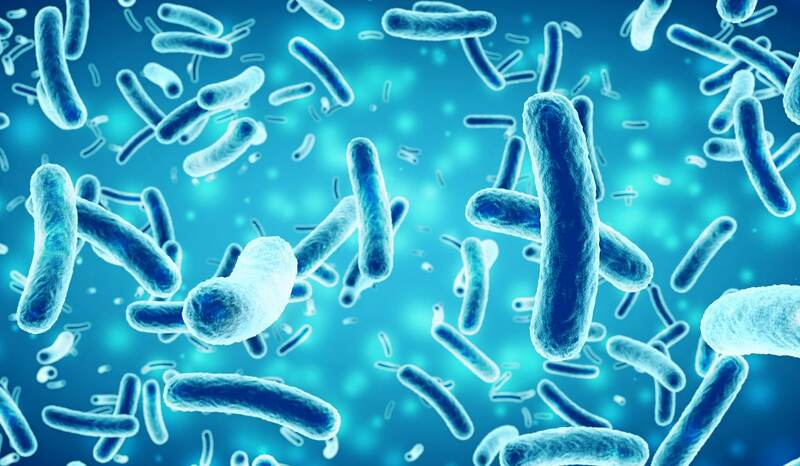 This works by applying extreme pressure to bottled drinks to kill off bacteria and extend the shelf life a little, but it’s not as effective as thermal pasteurisation. Things that you buy in the refrigerated section of the grocery store will always go bad faster than stuff that can be kept on shelves, but keeping your fridge at the right temperature is key. Glass says she always keeps her fridge between 38 and 40 degrees, as anything above that makes it easier for bacteria to multiply.